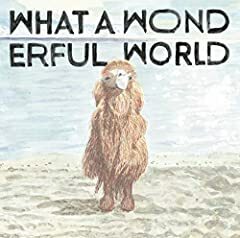 2ndフルアルバム『What A Wonderful World』 より. Director：小島淳二 http://columbia.jp/horigomeyasuyuki/ 2016.10.19 Release 1st Album 「One」 COCP-39739 ￥3000＋tax -収録曲- 1. New Day 2. Shiny 3.